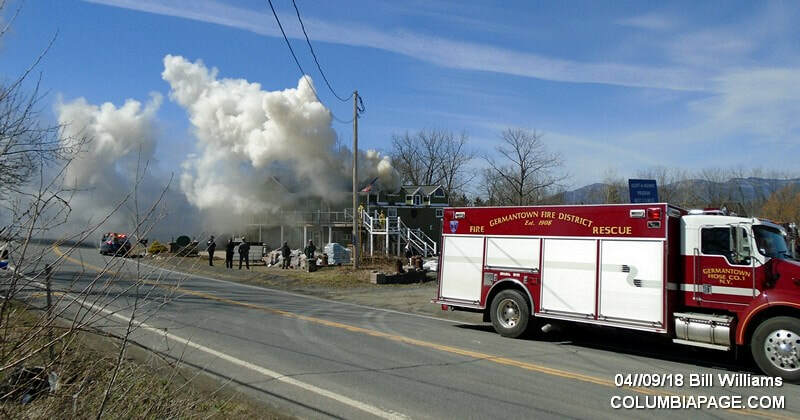 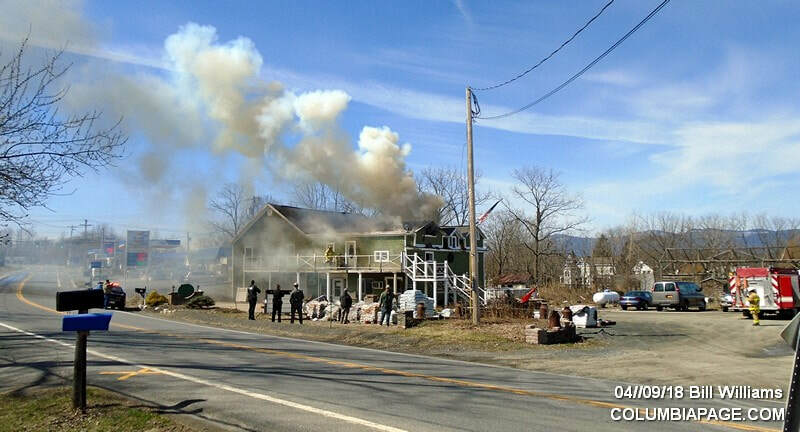 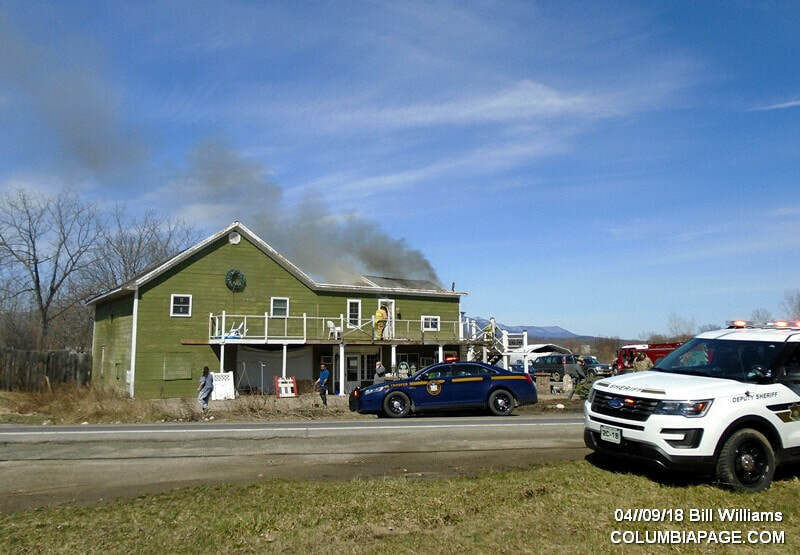 Columbia County 911 dispatched Germantown Firefighters and Northern Dutchess Paramedics at 10:52am for a reported structure fire at Quality Landscaping and Garden Center at 4301 Route 9G in the Town of Germantown. 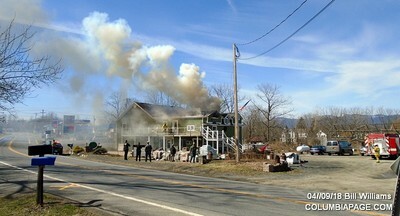 Mutual aid fire departments on the scene were Clermont, Livingston, Greenport, Tivoli and Hudson with their F.A.S.T. team. 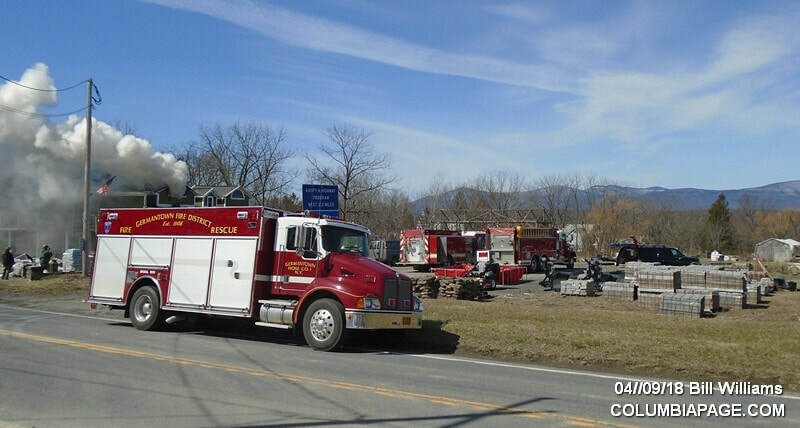 CC EMS Community Rescue assisted on the scene. 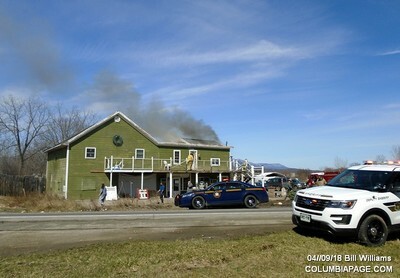 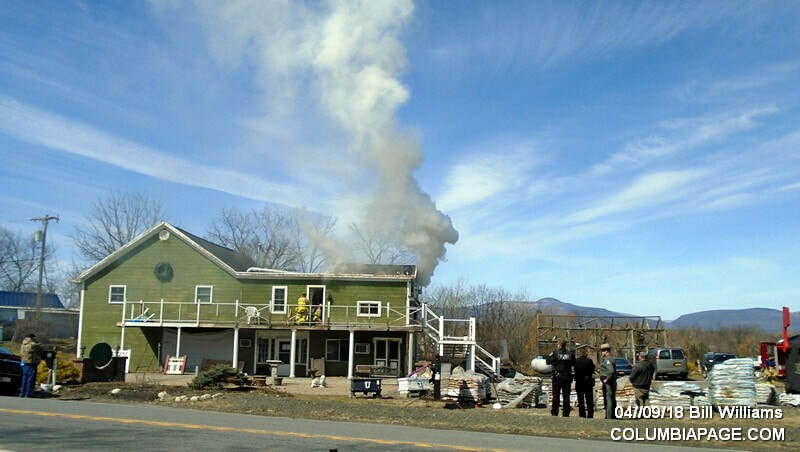 The Columbia County Fire Coordinators Office and Columbia County Cause & Origin Team were on the scene. 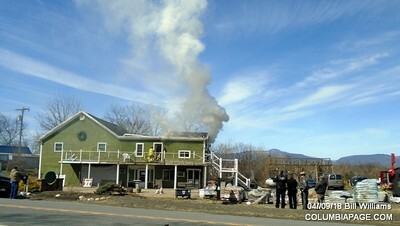 The Germantown Building Inspector and National Grid were requested to the scene. 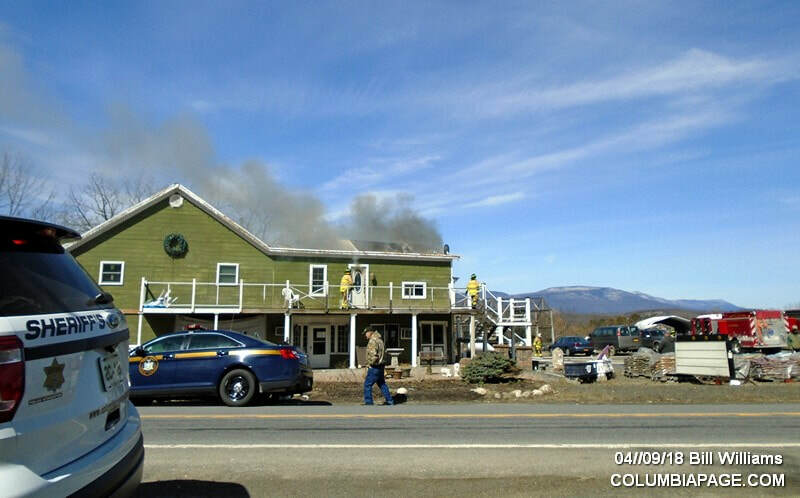 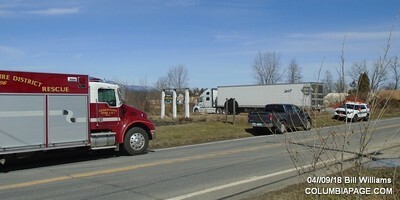 The New York State Police and Columbia County Sheriff's Department assisted on the scene.